Provincial minister of public security expected to move forward with Quebec gun database. 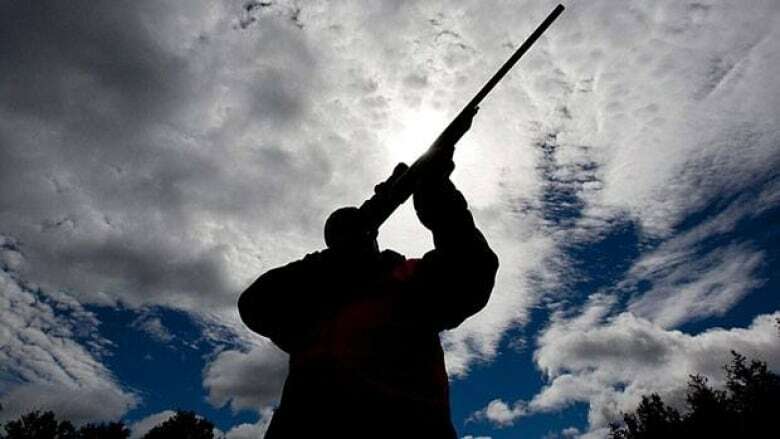 The Quebec government will table legislation this afternoon to create a provincial gun registry. Provincial Minister of Public Security Stéphane Bergeron will table the bill at the national assembly. Quebec announced it would create its own registry after the federal government said it was planning on scrapping the federal database. The province is currently involved in a legal dispute with Ottawa to retain the data from the federal registry. The federal long-gun registry was created by the Liberal Party in 1995, in the wake of the Dec. 6, 1989, massacre at Montreal's École Polytechnique, in which 14 women were singled out because of their gender and killed by a gunman.